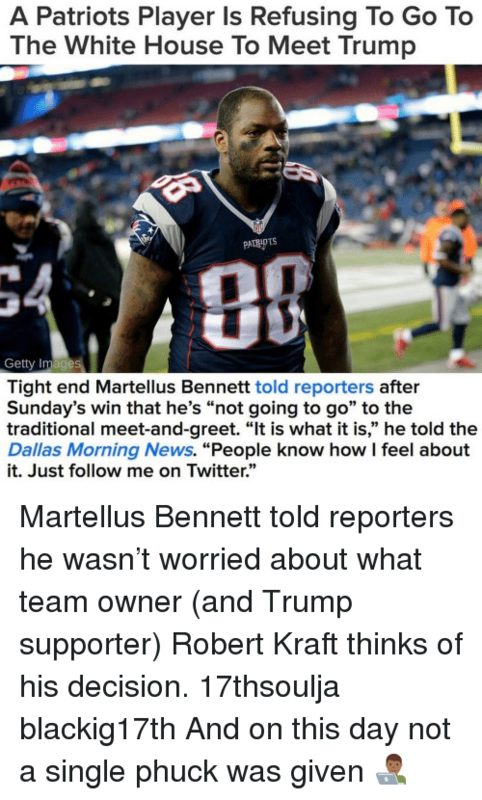 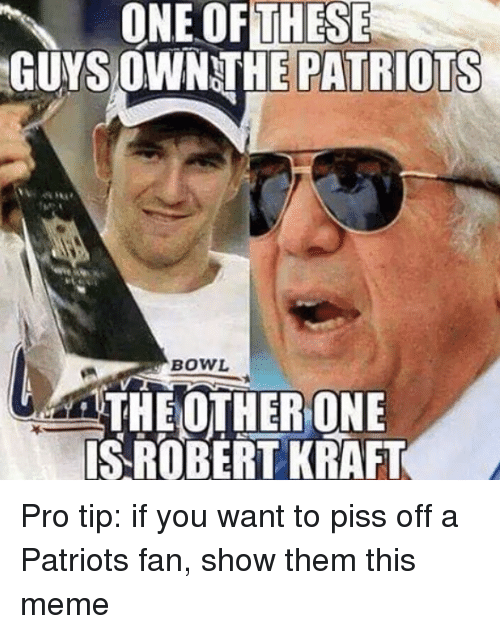 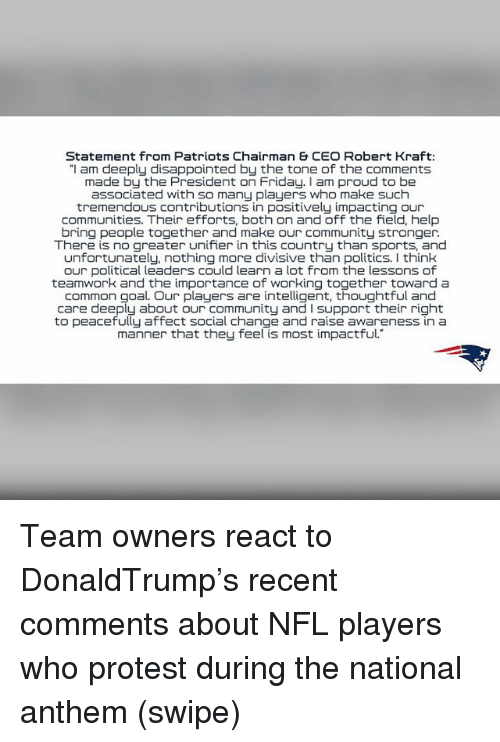 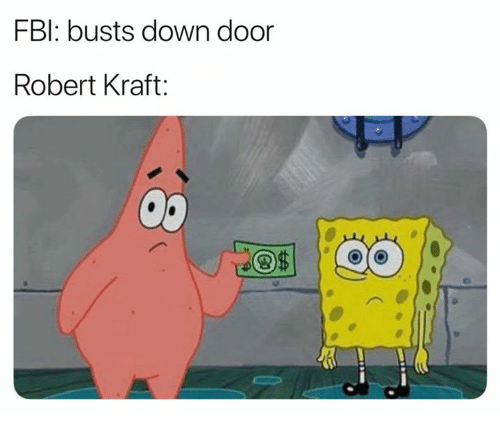 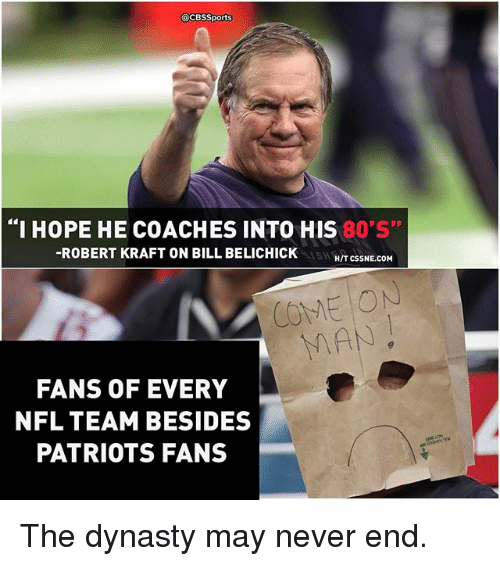 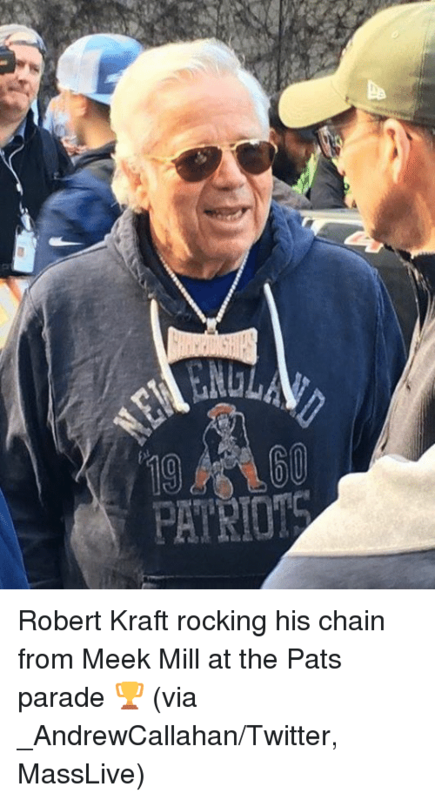 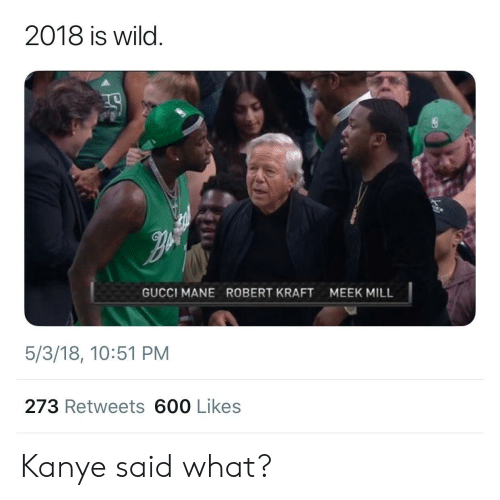 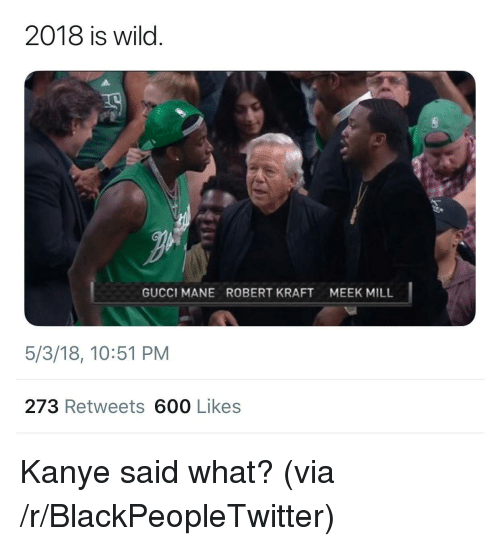 Bill Belichick, Memes, and Nfl: @CBSSports "I HOPE HE COACHES INTO THIS 80 S" -ROBERT KRAFT ON BILL BELICHICK HIT CSSNE.COM COME ON FANS OF EVERY NFL TEAM BESIDES PATRIOTS FANS The dynasty may never end. 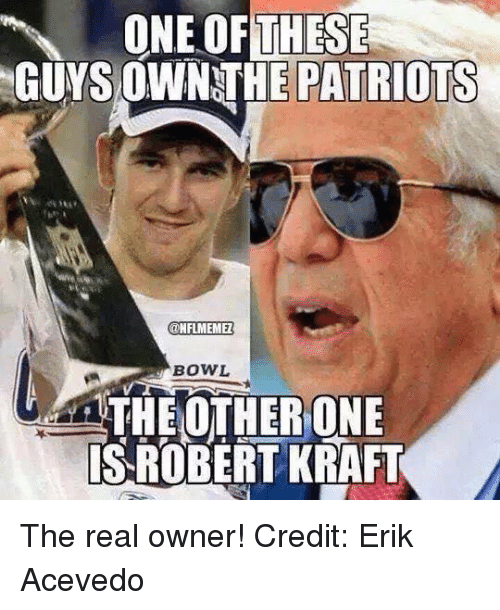 The dynasty may never end. 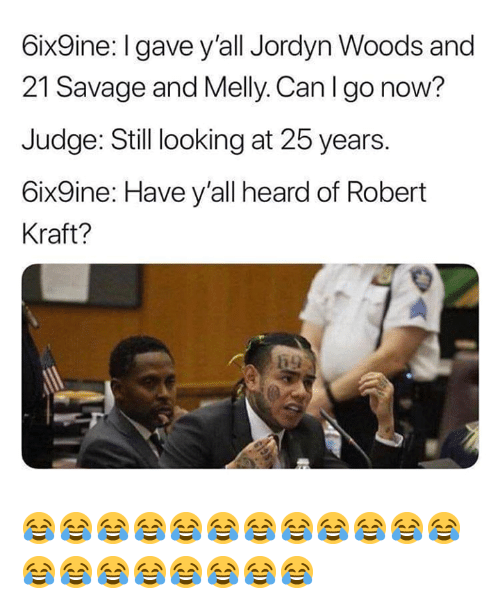 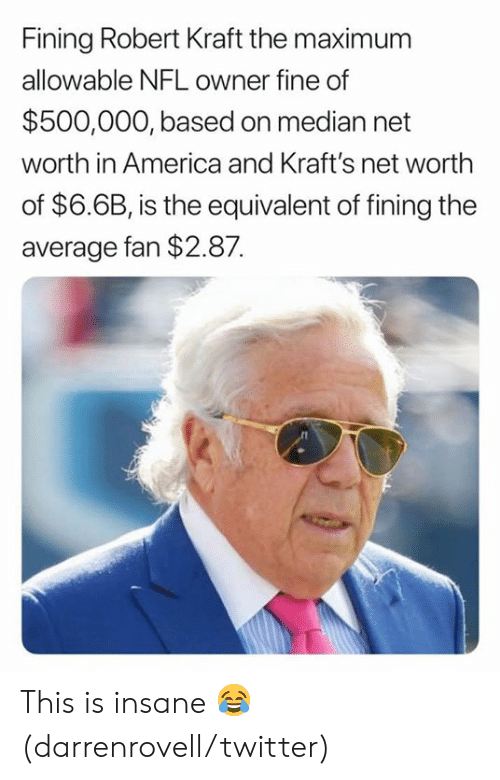 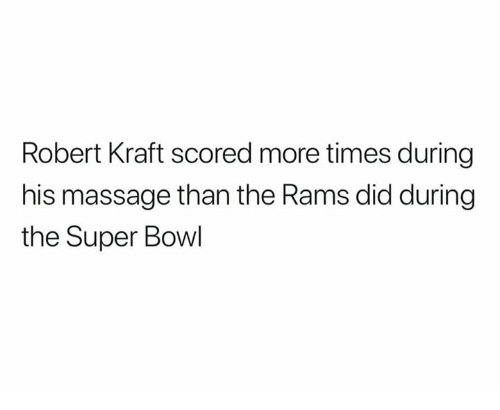 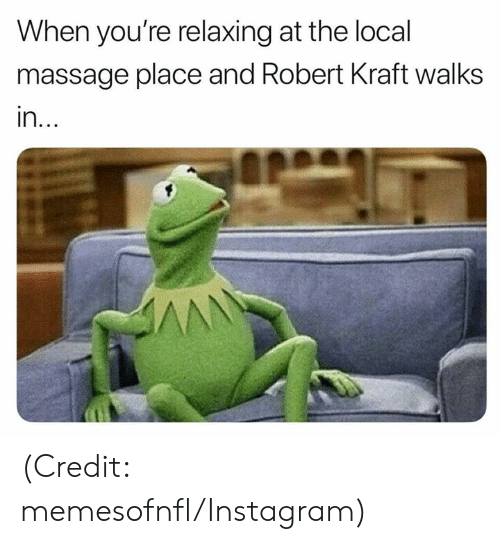 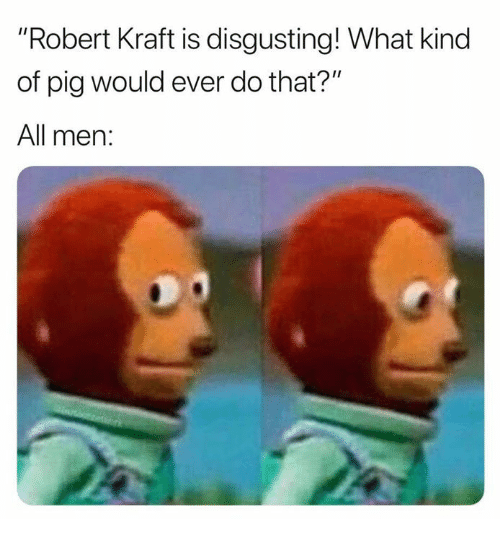 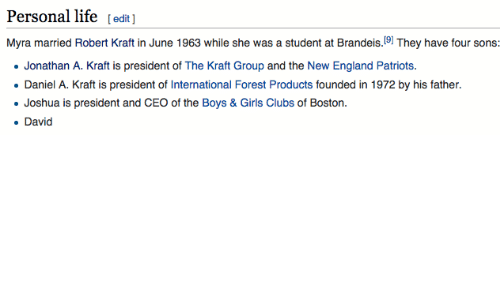 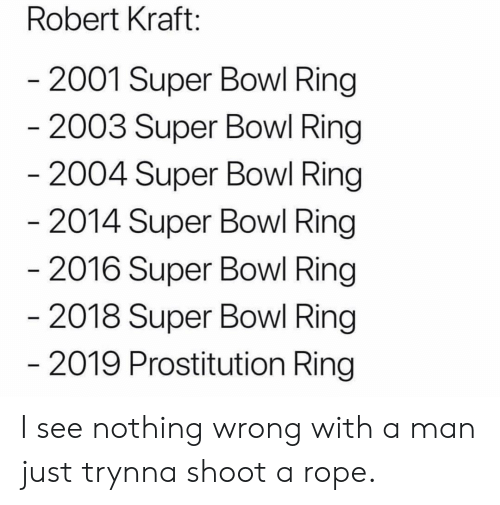 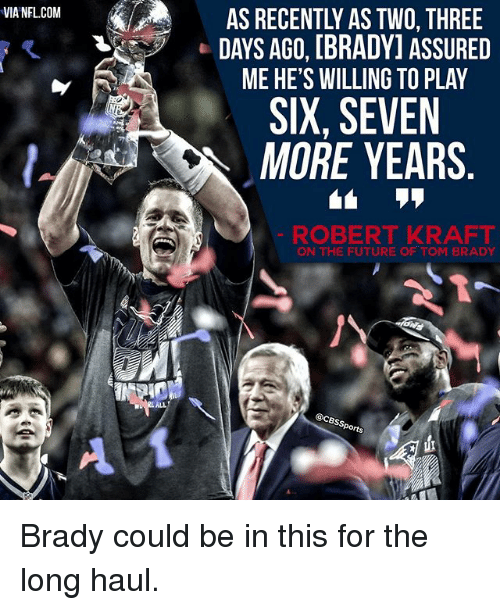 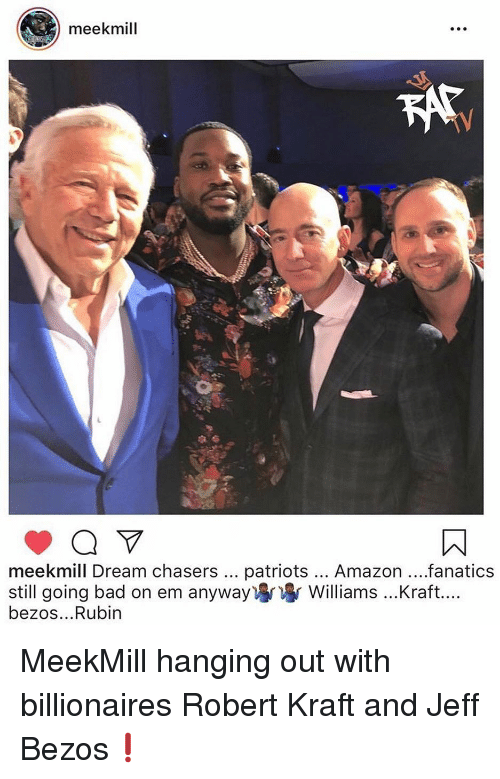 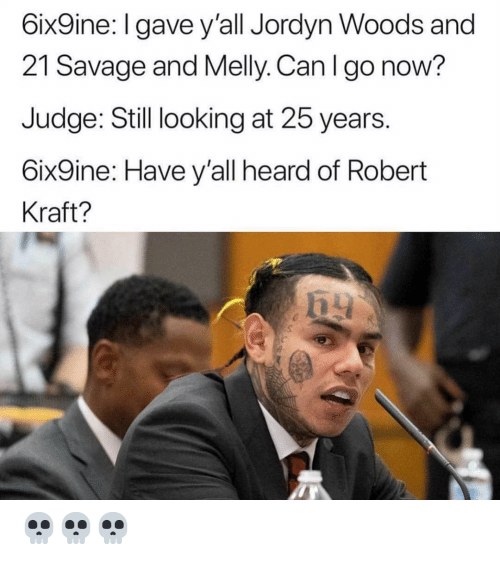 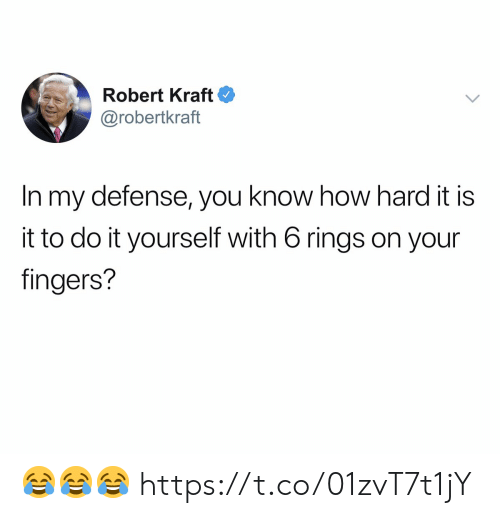 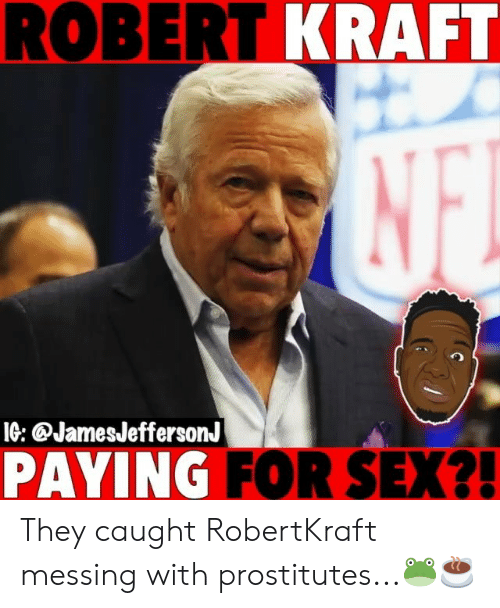 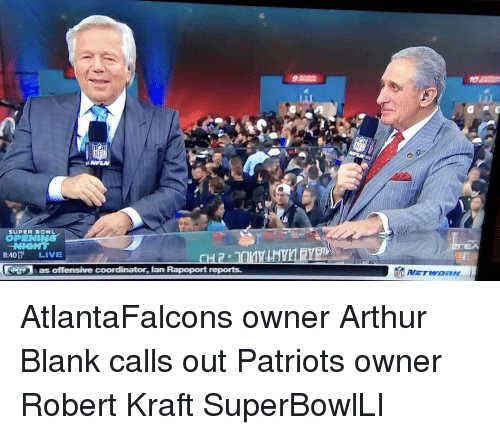 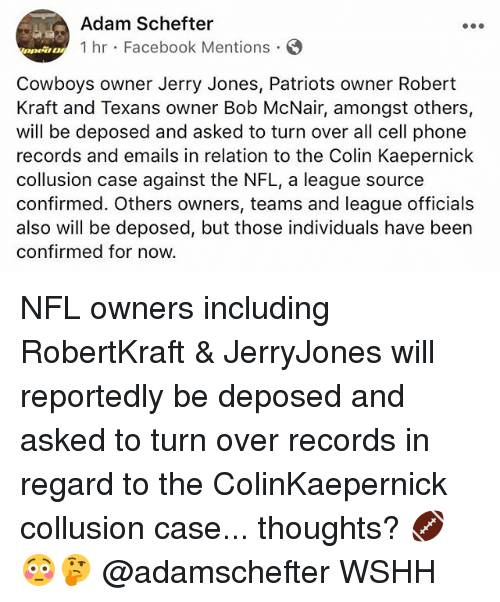 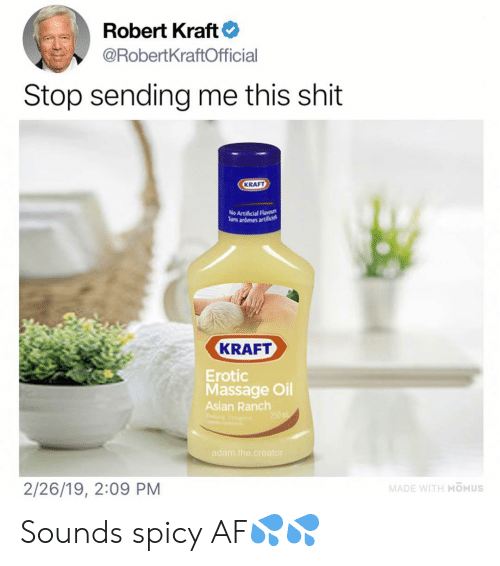 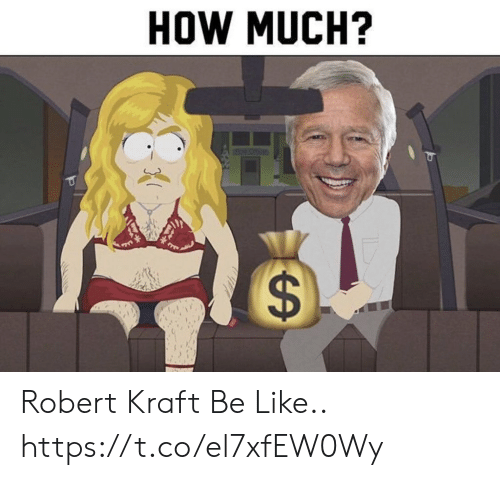 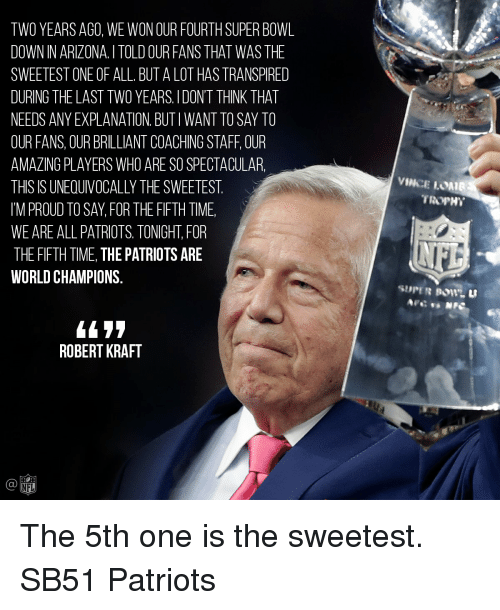 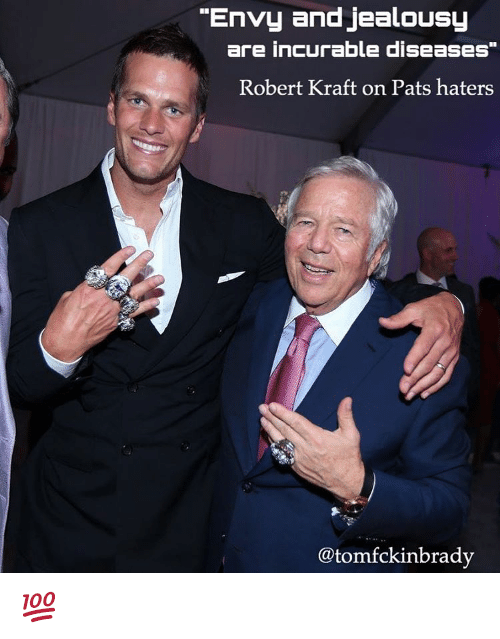 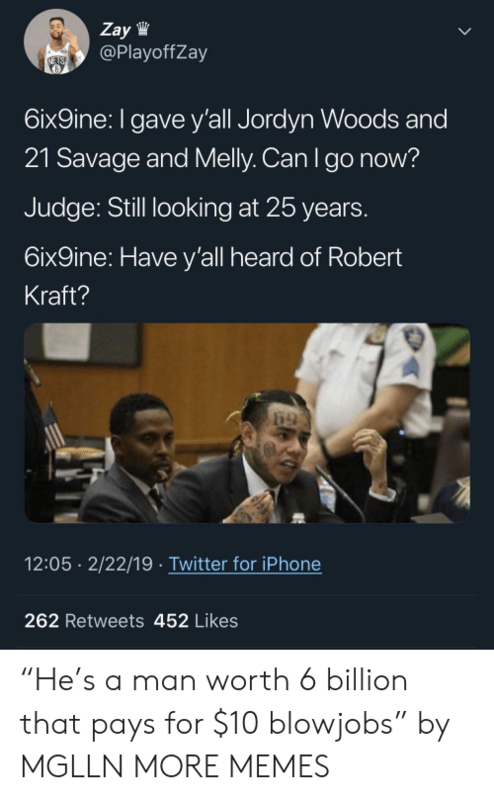 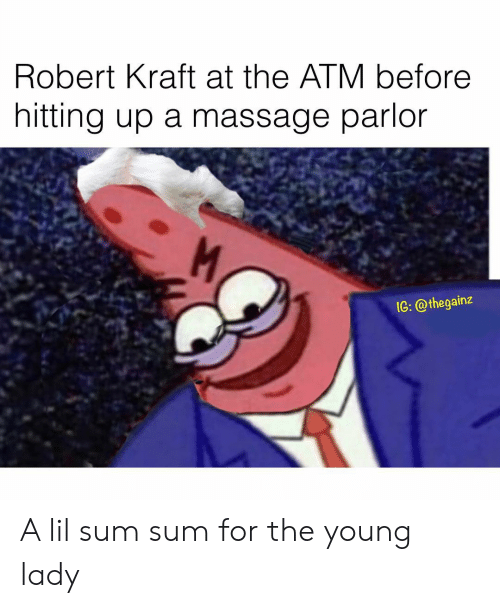 Memes, 🤖, and Robert Kraft: VIA NFLCOM AS RECENTLY ASTWO THREE DAYS AGO, [BRADY] ASSURED ME HE'S WILLING TO PLAY SIX, SEVEN MORE YEARS ROBERT KRAFT ON THE FUTURE OF TOM BRADY @CBss Sports Brady could be in this for the long haul. 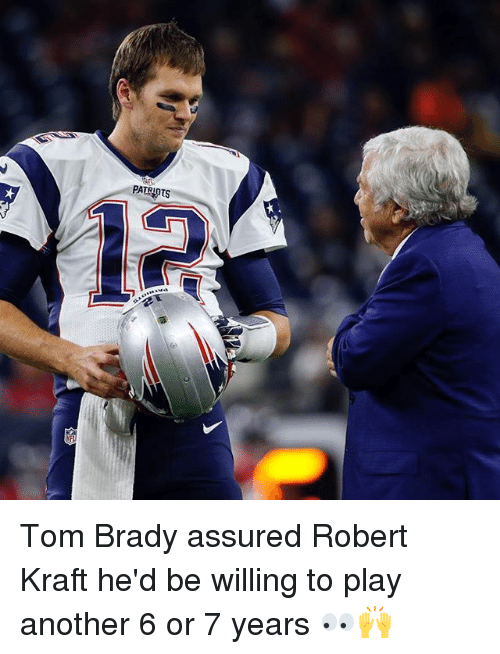 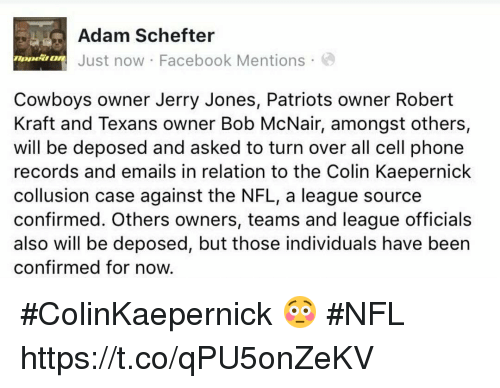 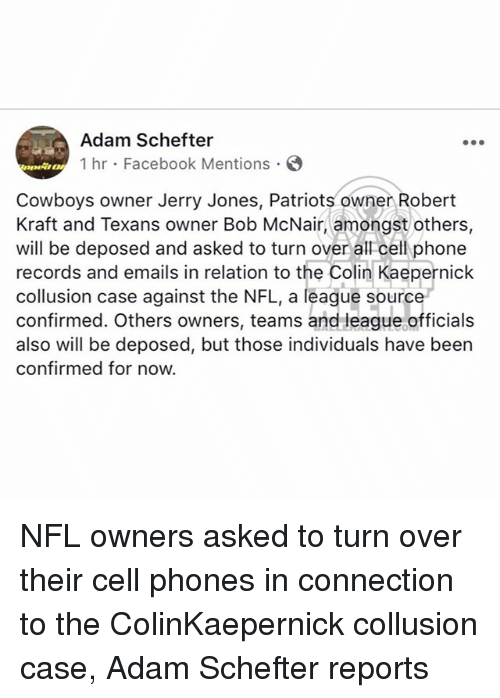 Brady could be in this for the long haul.